The Word of God comes to us in many forms. Bible-centered preaching, Scripture reading, songs, study groups, and devotional articles bring to us the truths of God from Scripture. But we can’t overlook personal reading and studying either. My heart has recently been touched by a careful, paragraph-by-paragraph study of Deuteronomy alongside the Sermon on the Mount in Matthew 5–7. Both passages contain codes of belief: The Ten Commandments (Deut. 5:6-21) and the Beatitudes (Matt. 5:3-12). 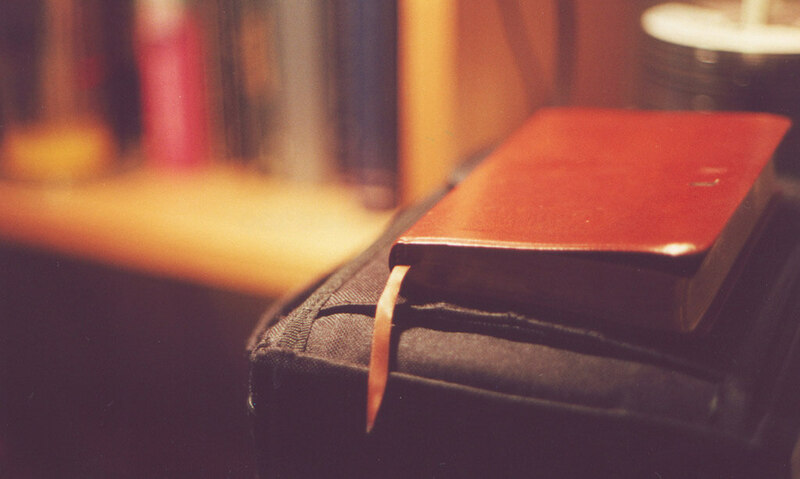 Deuteronomy shows us the old covenant—the law God wanted His people to follow. In Matthew, Jesus shows us how He has come to fulfill that law and establish the principles of the new covenant, which frees us from the burden of the law. The Holy Spirit comes alongside the Word of God to teach, empower, instruct, convict, and purify us. The result is understanding, repentance, renewal, and growth in Jesus. Theologian Philip Jacob Spener wrote: “The more at home the Word of God is among us, the more we will bring about faith and its fruits.” Let’s pray with the psalmist: “Open my eyes, that I may see wondrous things from Your law” so that we might live it out in our lives (Ps. 119:18). When the Word of God is within us, it flows out from our life.